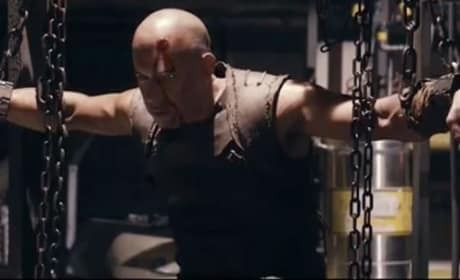 Riddick star Vin Diesel in a scene from the upcoming DVD. 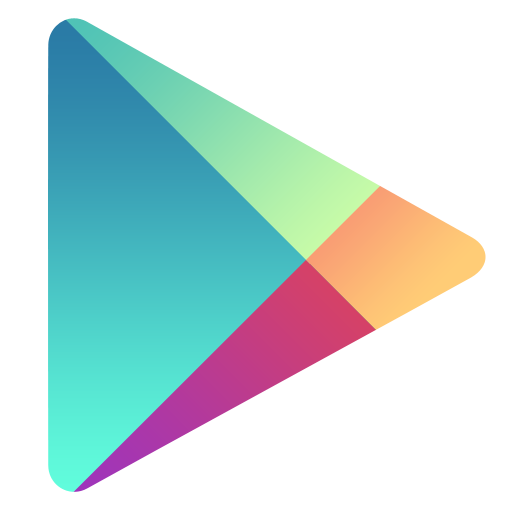 Universal has released the first 10 minutes of Riddick for free! 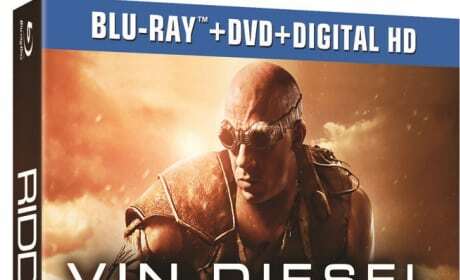 Riddick is out January 14 on DVD and Blu-Ray. 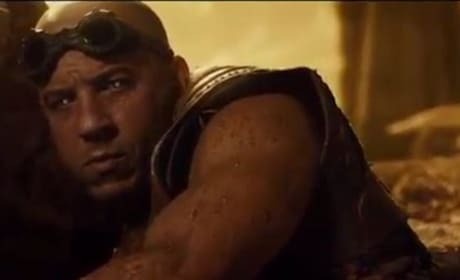 Vin Diesel is back as Riddick. 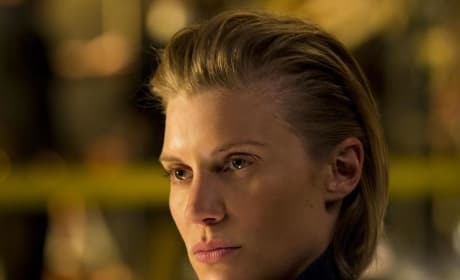 Riddick star Katee Sackhoff. 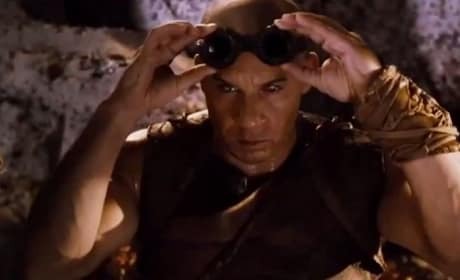 Vin Diesel headlines in his third go-around as Riddick. Katee Sackhoff stars in Riddick. Vin Diesel is back for a third time as Riddick. Vin Diesel stars in Riddick. 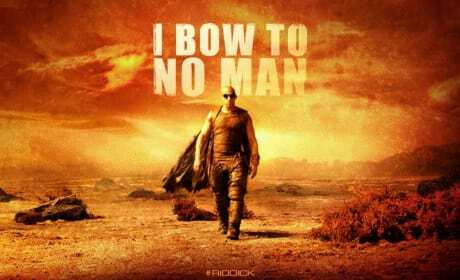 This is the third Riddick film after Pitch Black and The Chronicles of Riddick. Vin Diesel is back as Riddick. This time out, he's being persued by Mercs. Vin Diesel stars in Riddick. 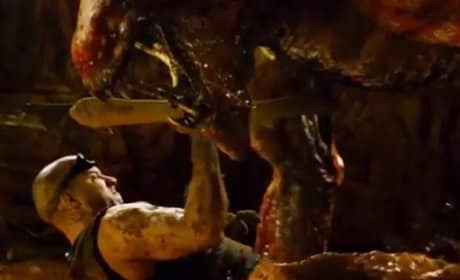 It's the third time Diesel has been Riddick since Pitch Black. The man himself, Riddick. 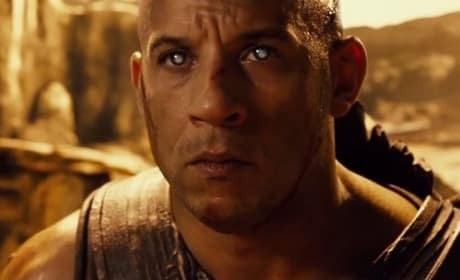 Vin Diesel portrays Riddick for the third time since his debut in Pitch Black. Vin Diesel is back as Riddick. 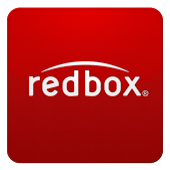 Riddick is the third film in the series that started with Pitch Black. 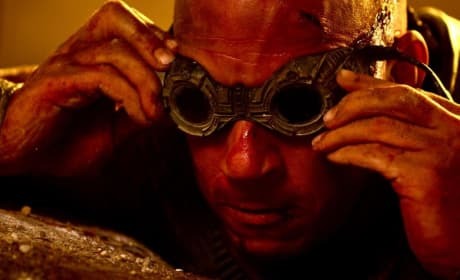 Vin Diesel stars as Riddick in Riddick. The film continues the adventures of the anti-hero played by Diesel, first introduced in 2000's Pitch Black. The new banner for the sci-fi action movie Riddick. Vin Diesel returns as the anti-hero in the third film of the series.